How Far is Shree Aaradhana? 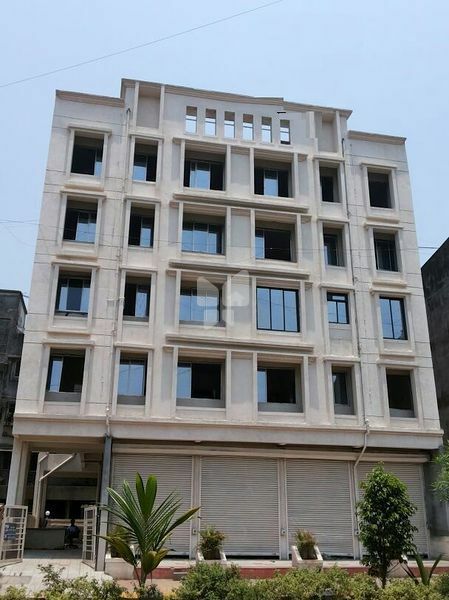 Shree Developers is a construction firm engaged in creating a sustainable future through building Preservation, Green Architecture, and Smart Design. We let our QUALITY WORK and commitment to CUSTOMER SATISFACTION, be our slogan and as they say, “EVERY ARTIST WAS ONCE AN AMATEUR”. Attractive main gate with checkered flooring in stilt parking as well as in open space area. Open parking / Stilt Parking Space Provided. 100% Acrylic Paint on External Wall. Staircase Riser & Tappa Green Marble.